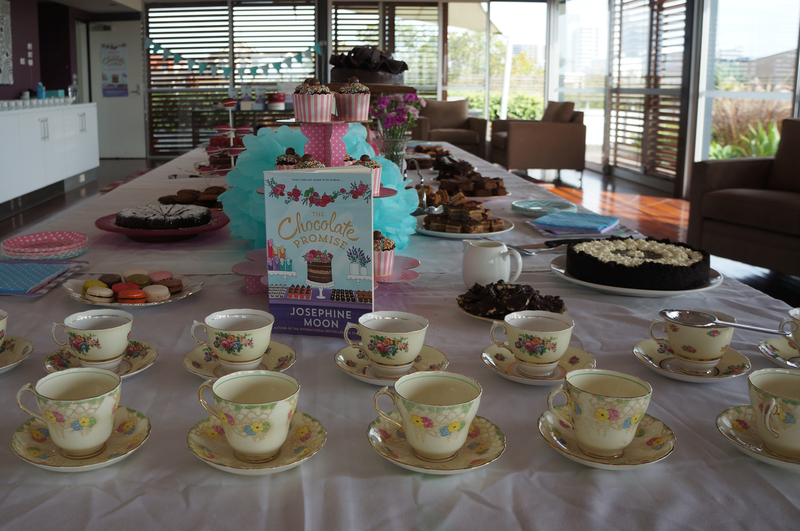 So you may be aware we like cake, and we like any excuse for cake, so with Josephine Moon’s book The Chocolate Promise based around a Tasmanian chocolate shop called the Chocolate Apothecary, we just couldn’t resist celebrating its forthcoming publication with a chocolate themed morning tea! Jo having to choose from a selection of both tea AND cakes. 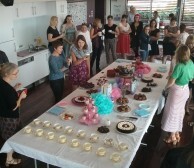 We have form in this. 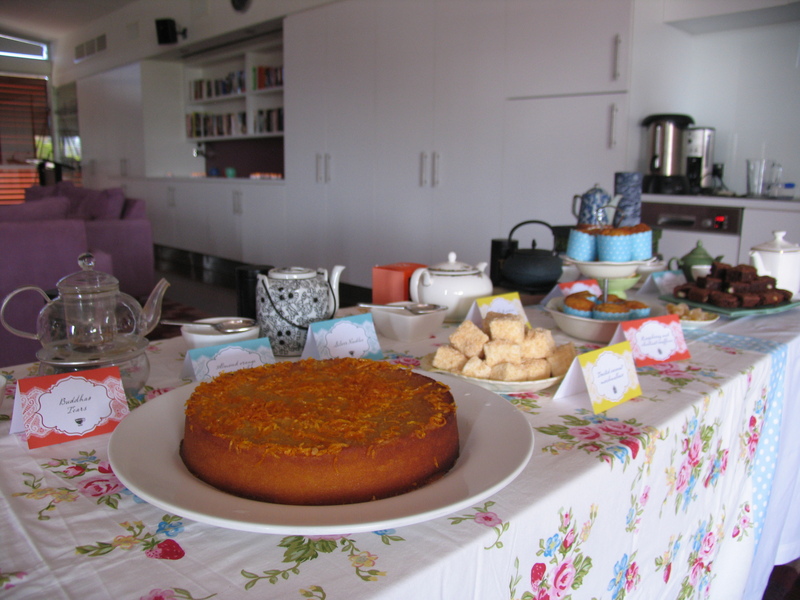 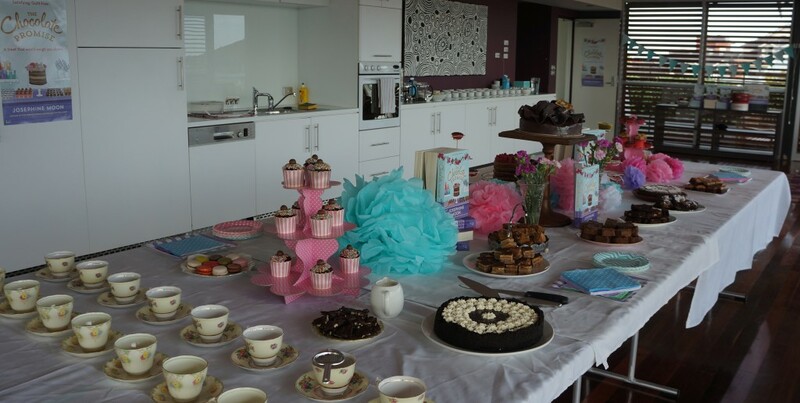 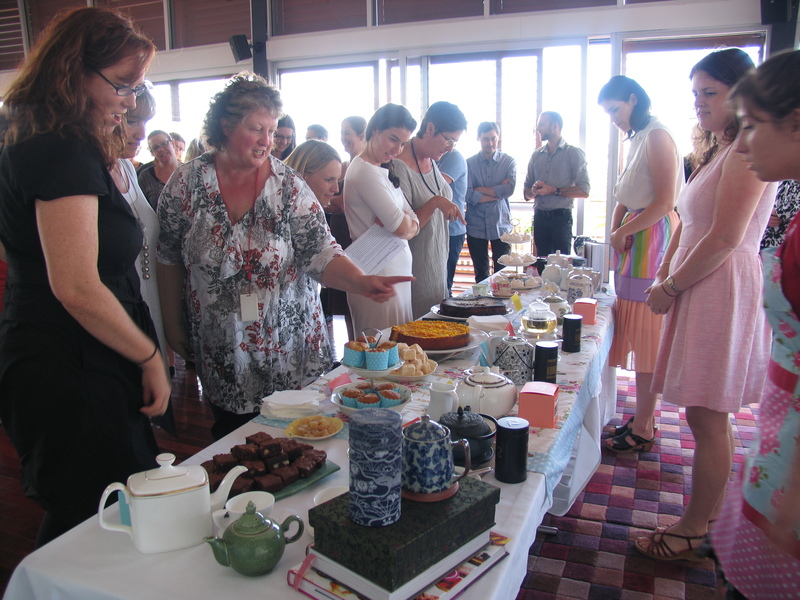 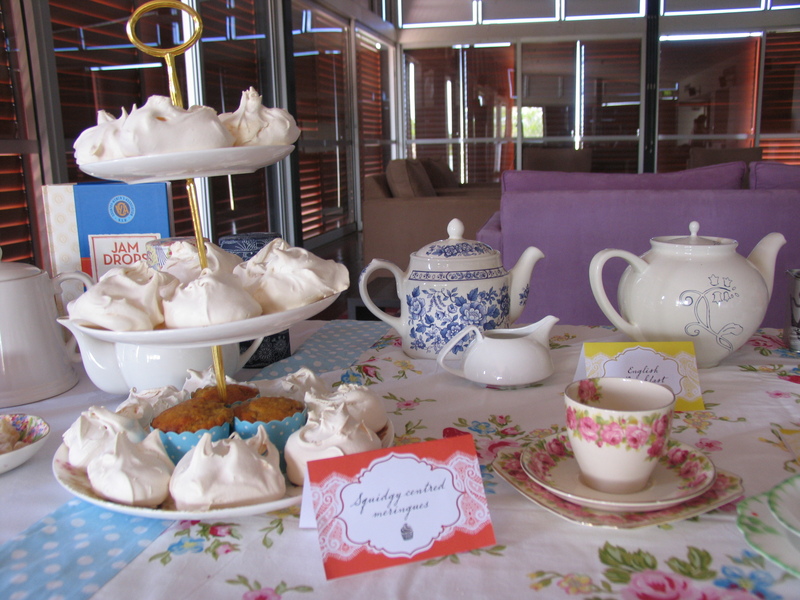 As well as our annual bake-off, when Jo came to visit us we threw her a tea party in celebration of The Tea Chest, with an array of tantalising teas and tasty treats. 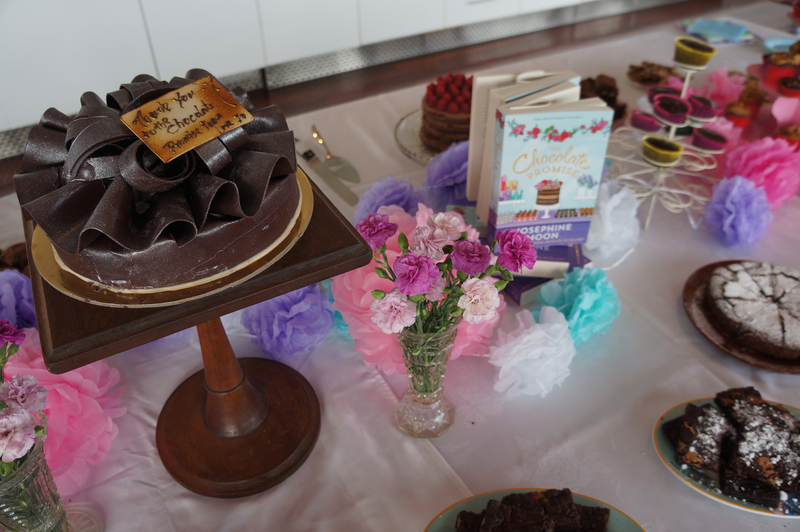 So with a chocolate themed book, we were never going to be able to avoid the lure of some serious chocolate (over)indulgence – even if Jo wasn’t actually going to be here! the only way we know how! 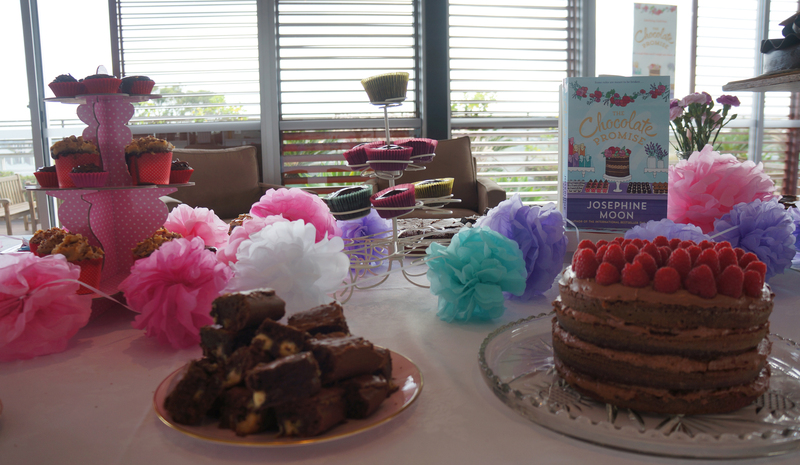 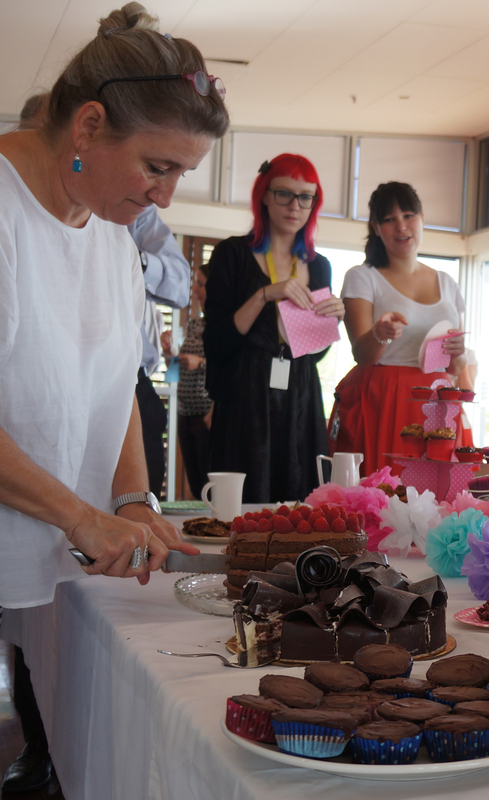 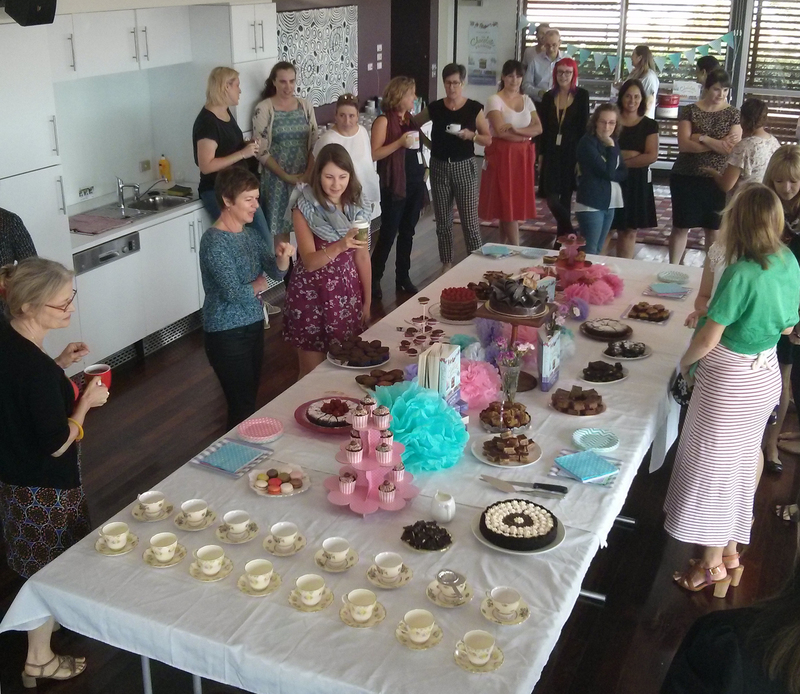 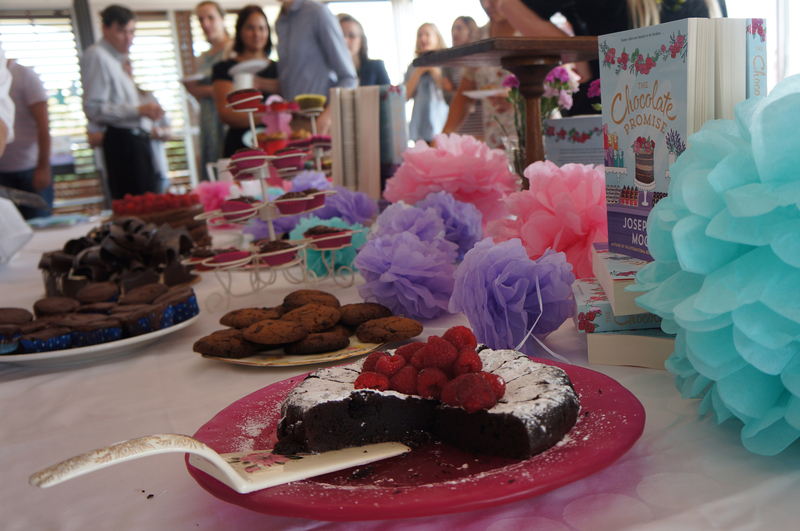 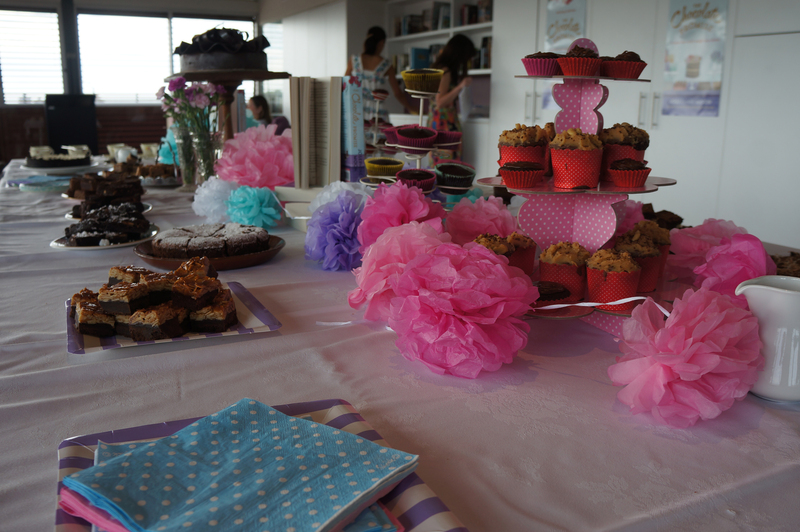 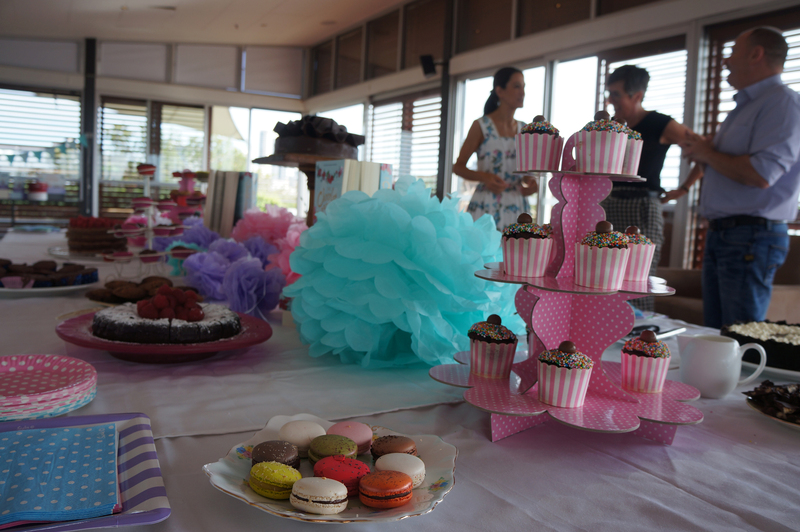 Our talented team of bakers publishing professionals whipped up a storm, with a dizzying (that might just be the sugar rush) array of chocolate based cakes on offer. 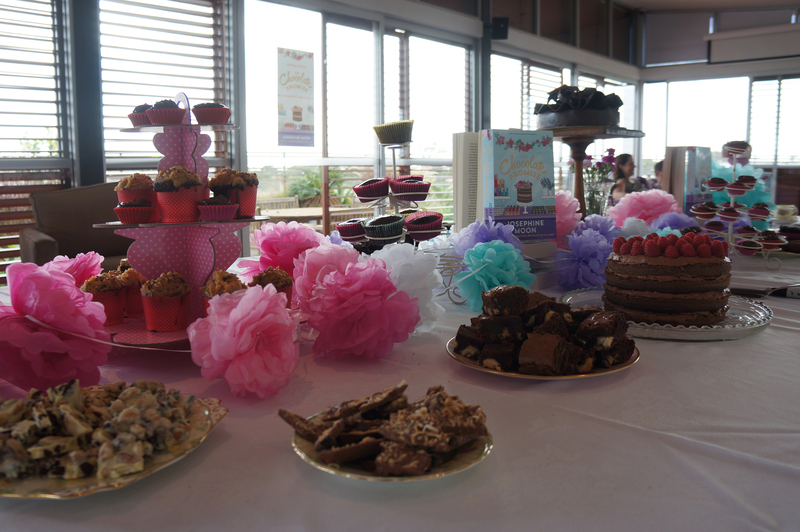 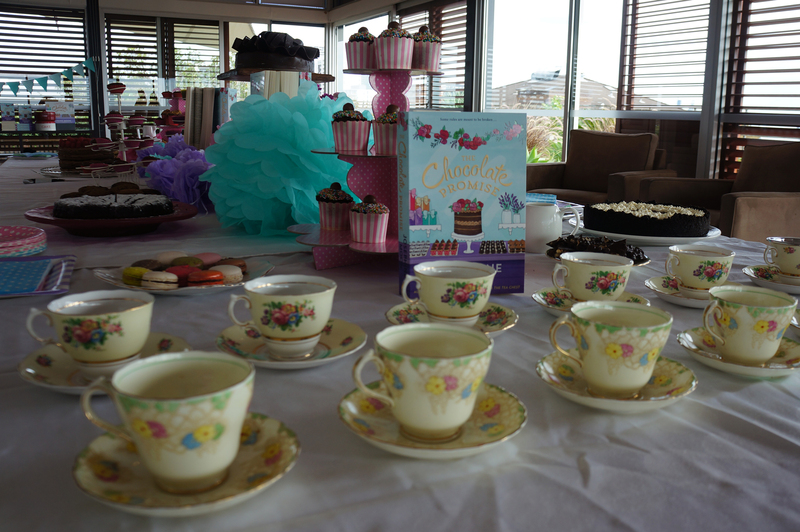 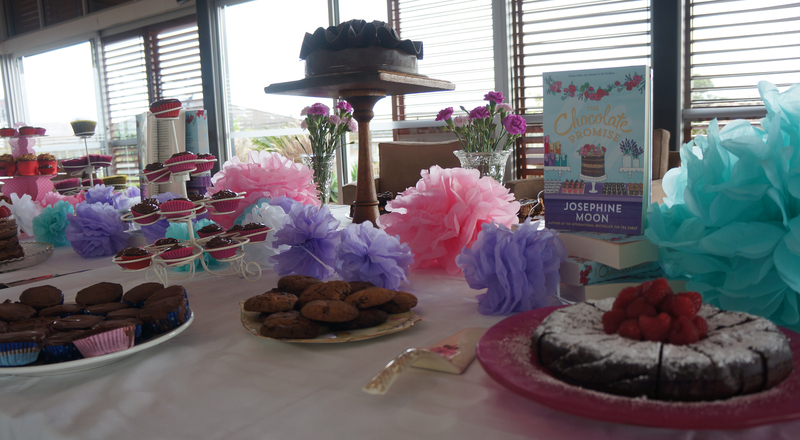 As well as celebrating Jo’s new book, we also used the event as a fundraiser for the Big Ears Animal Sanctuary in Tasmania, it’s a charity close to Jo’s heart and based near the setting of The Chocolate Promise too. 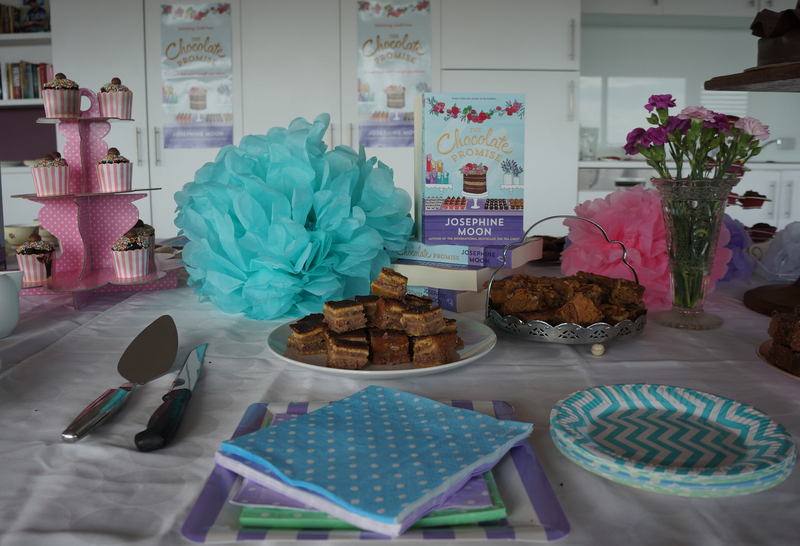 If these pictures have whet your appetite for a chocolate treat and a good read, we have a great offer for you. 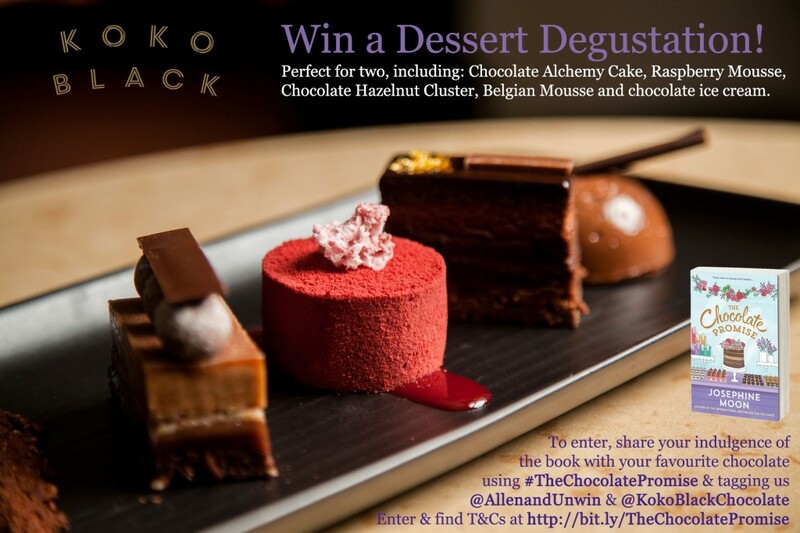 We’re running a competition with our friends at Koko Black Chocolate, for you to win one of their Dessert Degustation platters. 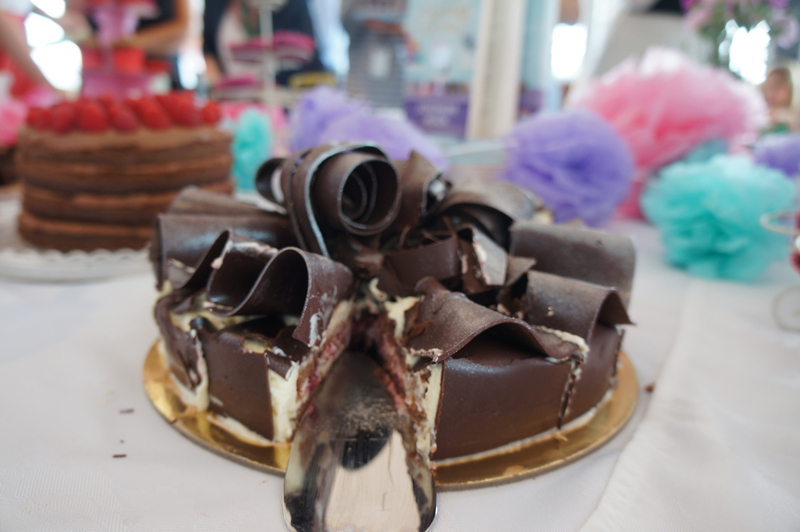 All you need to do is share a photo of how you enjoy The Chocolate Promise with your favoured chocolate indulgence! 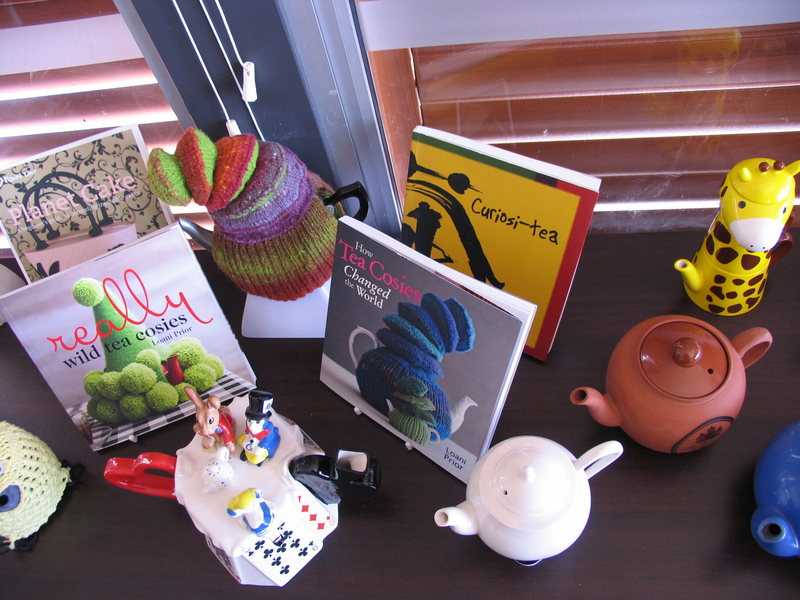 Find out more about the competition and enjoy a read from the book here. 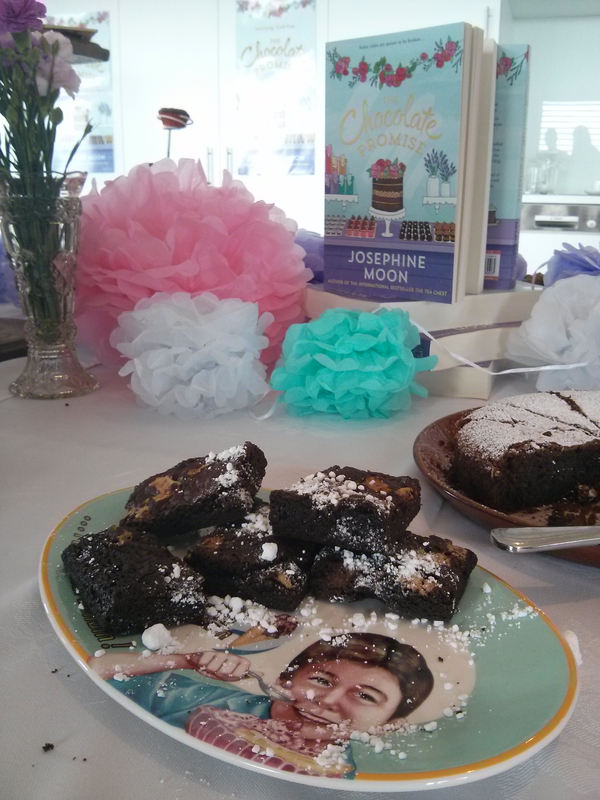 Enjoy a read of The Chocolate Promise by Josephine Moon.